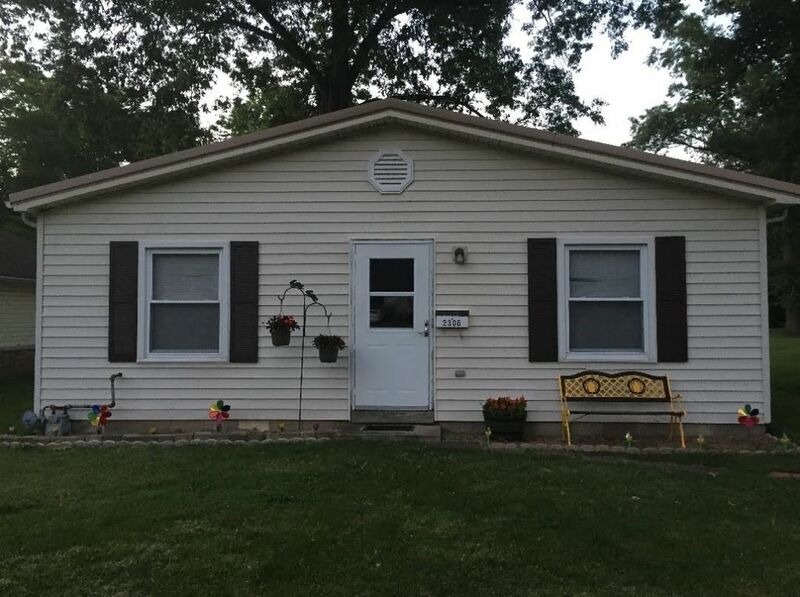 This is a charming, clean house with neutral paint colors and carpets in great condition. Large eat-in kitchen. House comes with refrigerator, electric range, microwave, washer/dryer. Directions: Take Lloyd Expressway east to Boeke Rd, Turn south, drive 4 miles. until you get to the corner of Boeke and Culverson. Turn west house is approximately 6 houses up on the right side.